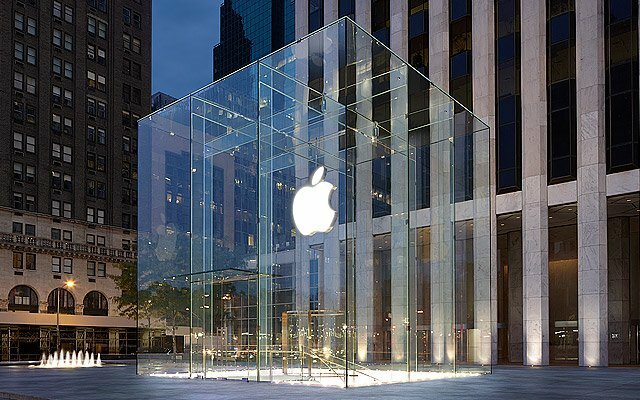 A recent survey produced some fairly promising results for iPhone's future in the U.S. About half of respondents said they were using an Android phone, and only about 30% iPhone. The same amount (42%) said they would go with either Android and iOS for their next smartphone. Though that sounds a little dour, what's really interesting are the retention rates. Only 6% of iOS users were intending to switch to Android, with 91% intending to buy another iPhone. Meanwhile 24% of Android users planned to defect, 18% to iPhone. These results have led the researchers to project that there will be more iPhone owners in the U.S. than Android by 2015. The study, conducted by Yankee Group, spanned 16,000 Americans over the last 12 months, so you can expect that these results are fairly representative, if not their projections. There have been plenty of studies in the past which cement Apple loyalty, and it's good to see that the trend is keeping up. Let's be fair - the HTC One looks pretty sweet, and should appeal to many of the physical design sensibilities ingrained in iPhone users, but how many of you are seriously considering a switch for your next phone? What is it about the iPhone that keeps you coming back model after model?